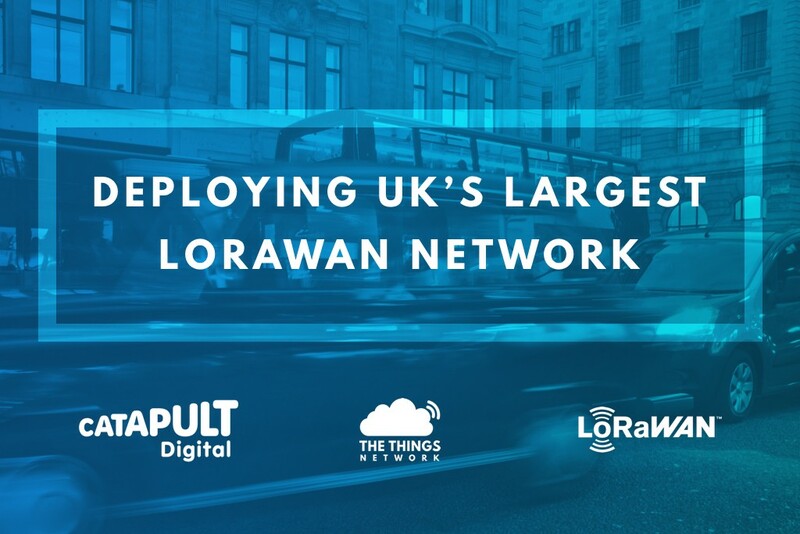 The Things Network and Digital Catapult join LoRaWAN forces! UK innovators will now be able to develop and build Internet of Things (IoT) solutions on a network with over 400 base stations across the country. It brings together the existing Things Connected regions (London, North-East, and Northern Ireland) and the 63 local The Things Network communities with over 700 members and 300 base stations. Things Connected innovation programmes are now more accessible and inclusive to UK entrepreneurs no matter where they’re based. Apart from anything else that means that down here in North Cornwall we can now stop umming and ahhing and forge ahead with setting up a LoRaWAN gateway somewhere high in the hills above SilicInny Valley! It could be useful to read it. To boost the growth of cost-effective community established outdoor gateways we have designed IRNAS outdoor LoraWAN gateway that includes all components and an antenna element in a weatherproof enclosure. This way communities can easily deploy good quality gateways with minimal costs. IRNAS outdoor LoraWAN gateway joins great solutions into an unified gateway. We already have a Raspberry Pi Zero W on our shelf, so we may well give this a go to dip our collectives toes in the LoRaWAN water. I’ve just discovered that RS Components has nearly 100 in stock at the moment. They now have one less, since ours is due to arrive on Monday! There’s not many gateways across Devon and Cornwall, and ours is the most westerly of the lot!